During the celebrations of Easter and Pesach we can easily eat too much of the food on offer. The following tips will assist you in making healthy choices while still enjoying all the festivities. We all appreciate this time of relaxation with friends and family as well as partaking in religious activities. However with too much time on hand, we can easily fall into the trap of mindless snacking- especially if plenty Hot Cross buns, Easter eggs and Matzo tempt us with their ease of visibility and availability. Our advice? Plan your days and keep occupied. Make healthy choices during tea time at church as well as during Brocha at Schul. While enjoying healthy snacks at home, enjoy the “treats” (Easter Eggs/ Hot Cross buns/ cake / biscuits) in the context of social events such as Parties, coffee shops, picnics and braais. Practice good shopping by replacing the usual treats such as sweets chocolates and chips normally bought over this period with healthier snacks such as fresh fruit slices, fruit bars, dried fruit, assorted nuts, low fat Rice chips, popcorn and lean biltong sticks. Matzo is a much less satisfying than bread and we therefore can easily eat too much – especially when enjoying Matzo with spreads such as butter and avo. Whether rye, whole wheat or Gluten free all types of Matzo have a high GI value that can play havoc with our blood sugar levels and increase appetite, when eaten in large quantities. Breakfast – include fresh fruit as well as a protein e.g. 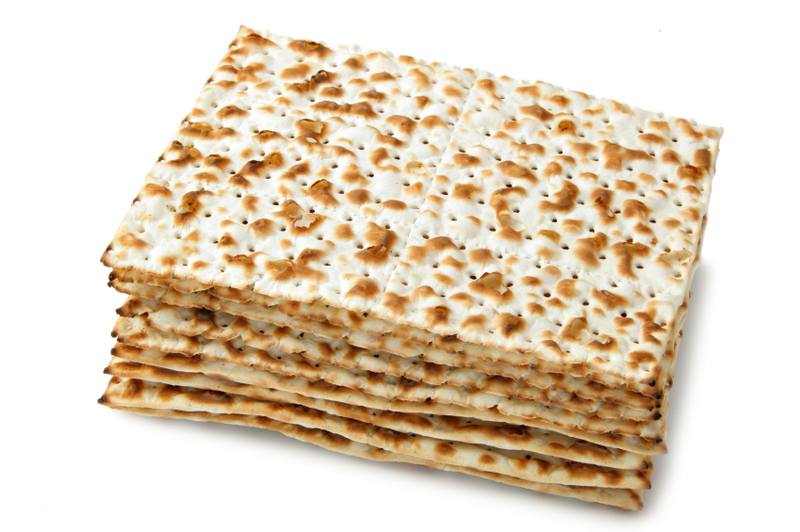 eggs, low fat cottage cheese or low fat yoghurt – this enables you to enjoy a smaller portion of Matzo. An example is 1 cup cubed paw paw, 3 Matzo crackers served with low fat cottage cheese and sliced tomato. These meals are characterized by many courses. 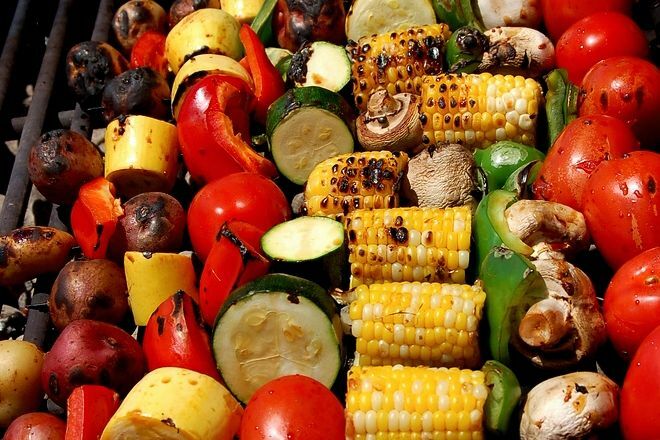 The best strategy is to cut down on the amount of food served at each course e.g. ½ an egg, soup without the Kneidlach, choose only one type of fish or one type of protein for the main course (e.g. chicken or beef) and then choose the one dessert you like best out of all the choices offered. 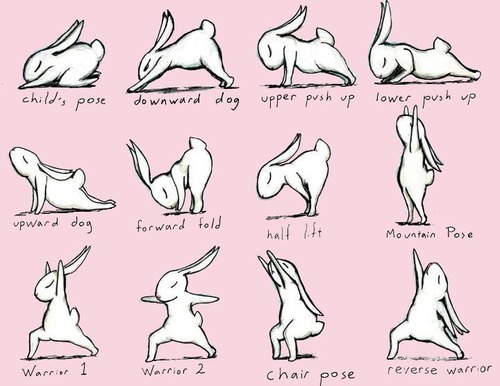 To leave you with a laugh…get into the holiday spirit by trying some Yoga moves “a la bunny”…perhaps bunnies do do it best? Wishing you a blessed and safe holiday period with loved ones – from all of us at Nutritional Solutions.